Established in 1967 under New York state law by the then County Board of Supervisors, the Westchester County Soil and Water Conservation District is charged with developing and carrying out soil, water and related natural resources conservation, management and educational activities. Professionals from the county Planning Department provide administrative and technical support to the District’s seven-member citizen board of directors. 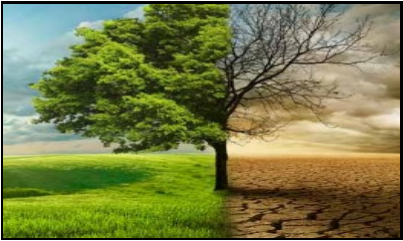 The District continues its partnership with regional, state and federal agencies and organizations, as well as municipalities, to further mutual soil and water conservation and management goals and objectives. District and Westchester County Planning Department staff also continue to provide technical services and provide information to the public, including the preparation of soil group worksheets for agricultural tax re-assessments. 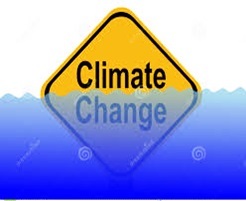 “Confronting Climate Change: Its Impacts on New York’s Agriculture, Forests and Neighborhood Landscapes” will be the second in a series of workshops on the regional impacts we can expect from climate change on June 6 at the Westchester County Center in White Plains. The cost is $25.00. Breakfast and registration will run from 8:00 a.m. to 8:30 a.m. Four speakers, all experts in their fields, will present from 8:30 a.m. to 1:30 p.m. Refreshments will be served at noon. For more information please view the workshop flyer. Using state funding to its Soil and Water Conservation District, the County of Westchester is restoring valuable grassland atop the former landfill at Croton Point Park. 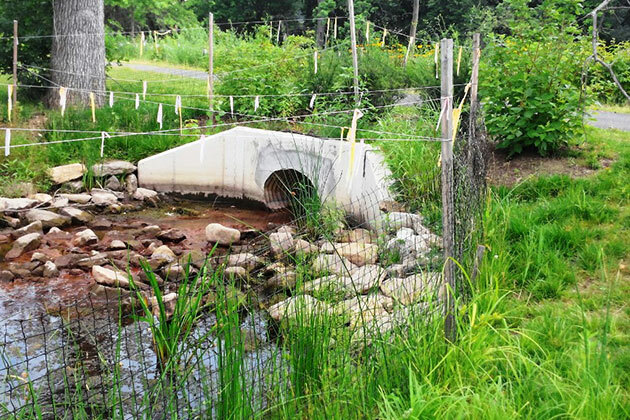 Larry Weaner Landscape Associates is designing the project, which is intended to curb less desirable, invasive plants in favor of more ecologically friendly native plants to improve wildlife habitat, especially for birds. 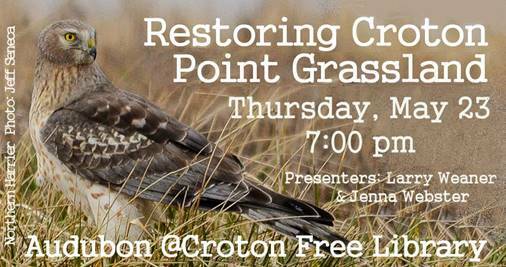 Come hear how the grassland restoration plan was developed and the timeline for this exciting and innovative project at 7 p.m. May 23, 2019 at the Croton Free Library. Please see the Work Plan for more information. “Grassland Design & Management Specifications, Croton Point Park, Croton-on-Hudson” (2015), laid the groundwork for the current restoration project. Lower Hudson Coalition of Conservation Districts (LHCCD) collaborates with New York City and the counties of Ulster, Rockland, Rensselaer, Putnam, Orange, Greene, Dutchess, Columbia and Albany. Lower Hudson – Long Island Resource Conservation and Development Council including the counties of Ulster, Suffolk, Rockland, Putnam, Nassau and Dutchess, and New York City. Preparing Soil Group Worksheets - go to worksheet form. For more information, please contact Robert Doscher, District Manager/Principal Environmental Planner, at (914) 995-4423 or .